The six-ounce filet mignon has become a staple item on menus during Houston Restaurant Weeks (HRW) to the extent that it seems likely no single entree raises more money for the Houston Food Bank during the fundraising event. 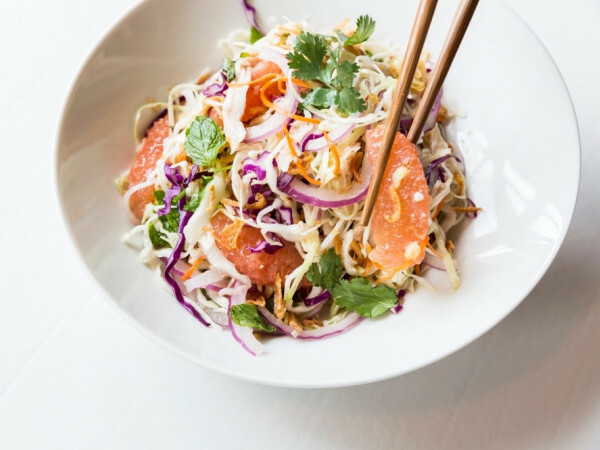 Its presence has become so ubiquitous that Vic & Anthony’s executive chef Michael O’Connor recently took to Twitter to suggest diners order anything else from the restaurant’s HRW menu. Bad news, chef. It doesn’t matter how good that redfish is (and it’s probably very good). Diners go to steakhouses like V&A to eat steak, which means your kitchen will be serving lots of filets all month long. While thousands of Houstonians are obviously content to eat a six-ounce filet— restaurants wouldn't offer them if people weren't eating them — true steak connoisseurs prefer to seek out cuts that have more beefy flavor and texture than a filet offers, even when it’s dressed up with au poivre (peppercorn) sauce. 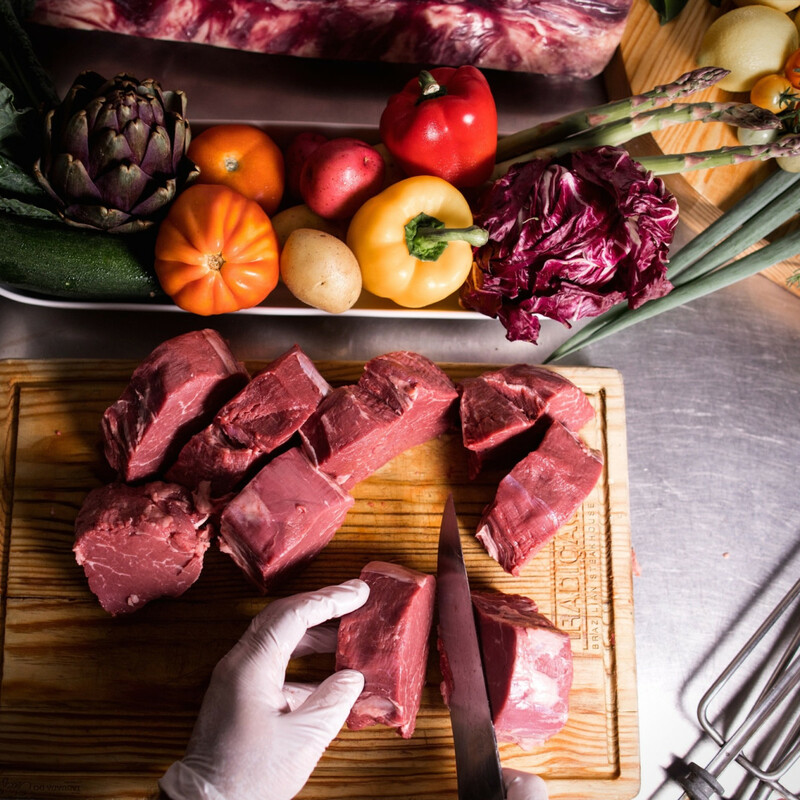 This list offers some suggestions for beef lovers who want more than a filet. Also, we’re skipping places that charge pricey supplements for their best steaks, like B&B Butchers where an 18-ounce strip or a 22-ounce rib-eye costs $25 on top of the menu’s $45 price, but, hey, at least B&B's HRW filet is a hefty 10-ounces. Inner loop snobs aren’t going to like this pick, but The Woodlands steakhouse looks to be offering one of HRW’s best overall values. 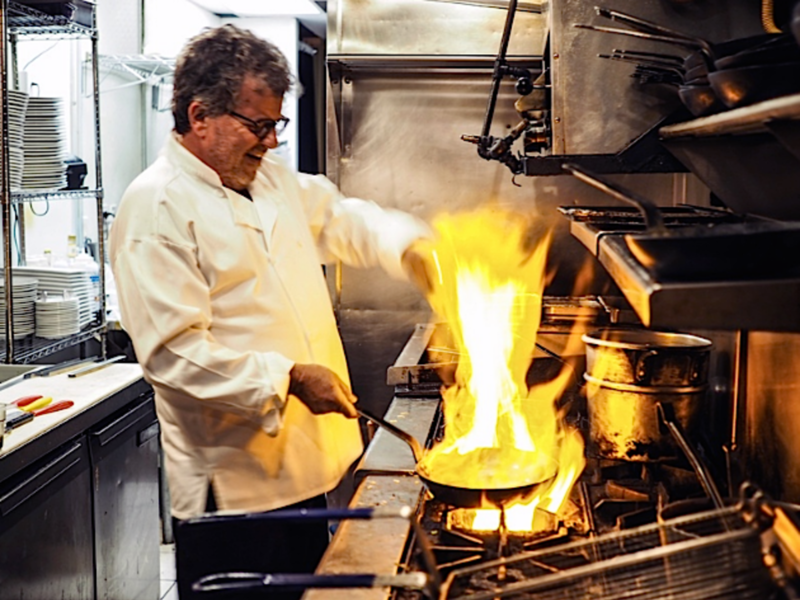 Robard’s $45 dinner menu includes a choice of either a 12-ounce New York Strip or a 16-ounce rib-eye from Creekstone Farms, the same source that supplies USDA Prime brisket to top barbecue joints like Austin's Franklin Barbecue and CorkScrew BBQ in Spring. While this list generally ignores supplements, an $18 upgrade provides a diner with either a strip or rib-eye of Texas wagyu beef from Rosewood Ranches, which usually cost $54 and $55 on the normal menu. Basically, paying $8 more than the regular cost of those steaks yields two extra courses and a donation to the Houston Food Bank — not too shabby. This churrascaria has recently added a la carte options to its standard all-you-can-eat rodizio offering. The roster of $20 lunch options includes a 10-ounce Prime picanha, a 6-ounce filet, and a 12-ounce Prime rib-eye, plus a choice of two sides. At dinner, those portions get upgraded to 12-ounce, 8-ounce, and 16-ounce — not bad for $35, especially with three other courses and a basket of pao de queijo (highly addictive Brazilian cheese rolls). 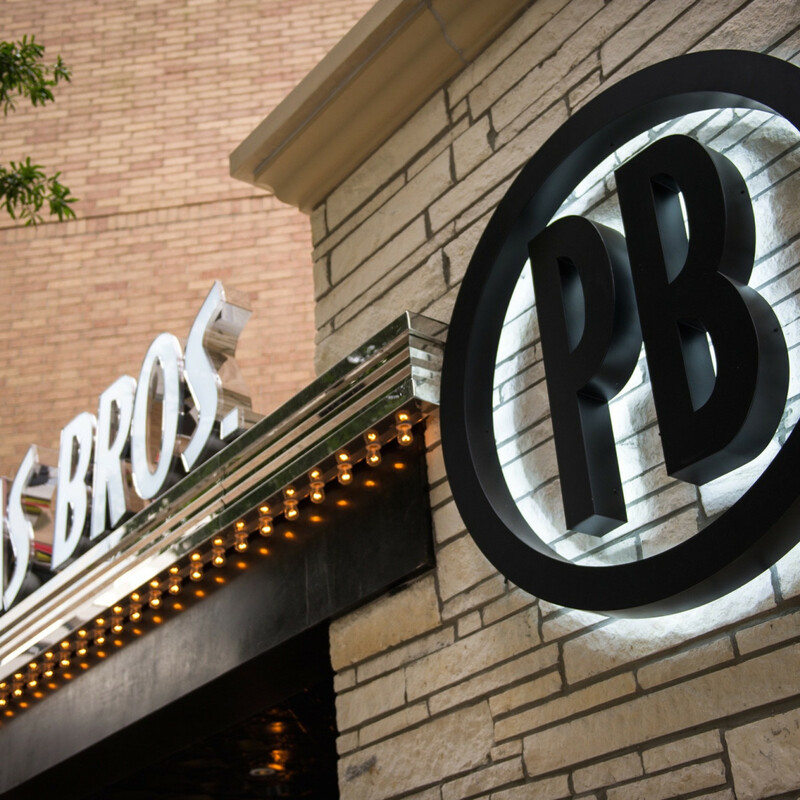 Long considered one of Houston’s best steakhouses, Pappas Bros. is participating in HRW for the first time since 2012. 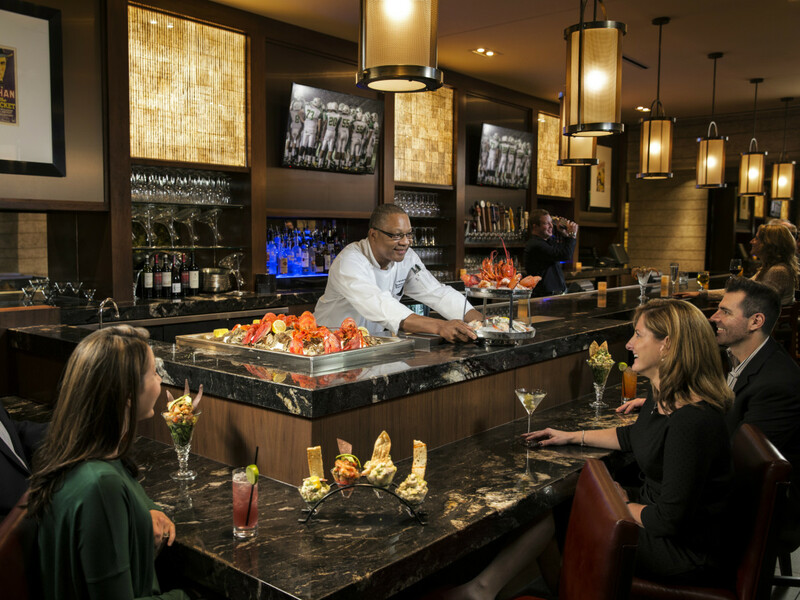 Choices on the $45 menu include both an 8-ounce filet (topped with jumbo grilled shrimp) and, more importantly, a 10-ounce, dry-aged New York Strip. 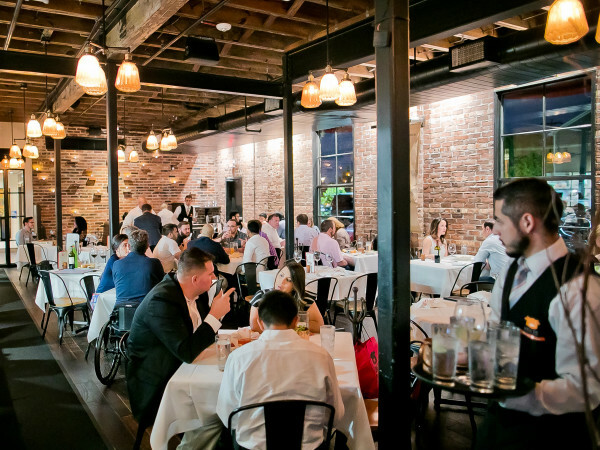 The more affordable price point allows diners to put the money they saved towards a great glass or bottle of wine from the restaurant’s Tastemaker Awards-winning list. 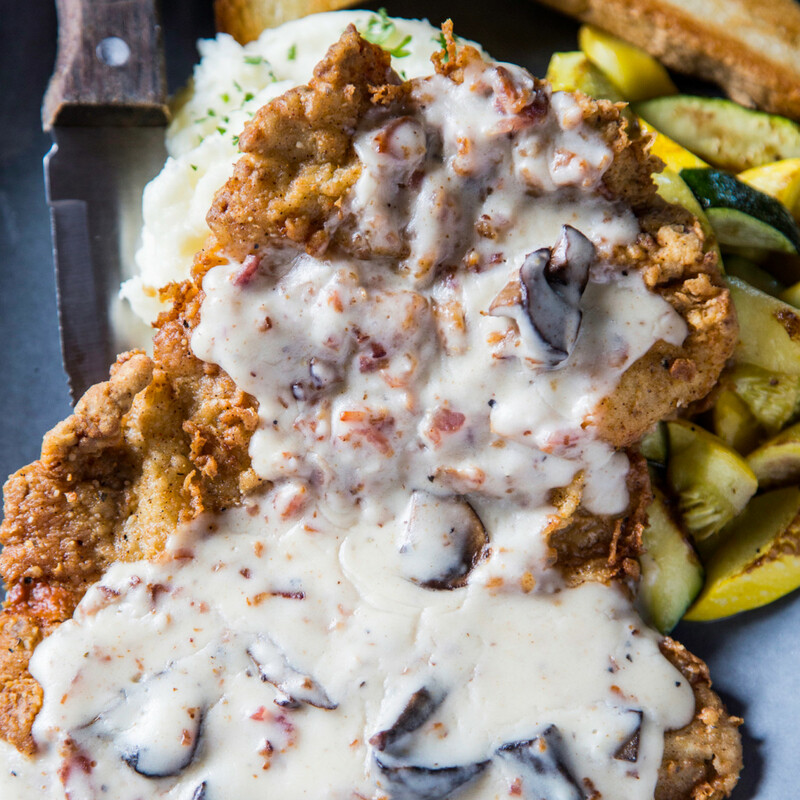 Sometimes Texans don’t want a steak that’s grilled — they want one that’s chicken fried. Why not head to Beaver’s? 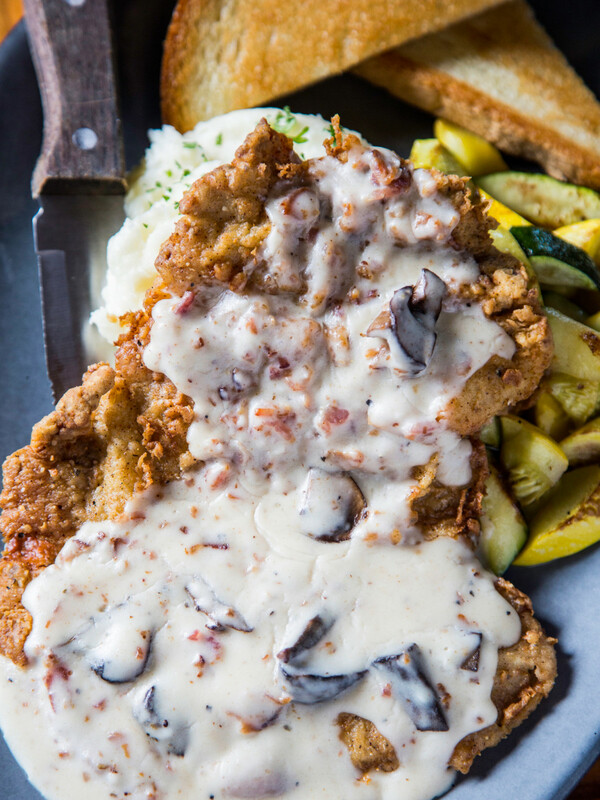 The restaurant’s $35 dinner menu features a 6-ounce chicken fried steak with bacon-mushroom gravy, mashed potatoes, green beans, and Texas toast. Or satisfy a slightly different but equally Texan craving by feasting on a 16-ounce sampler plate of chef Arash Kharat's slow smoked barbecue. 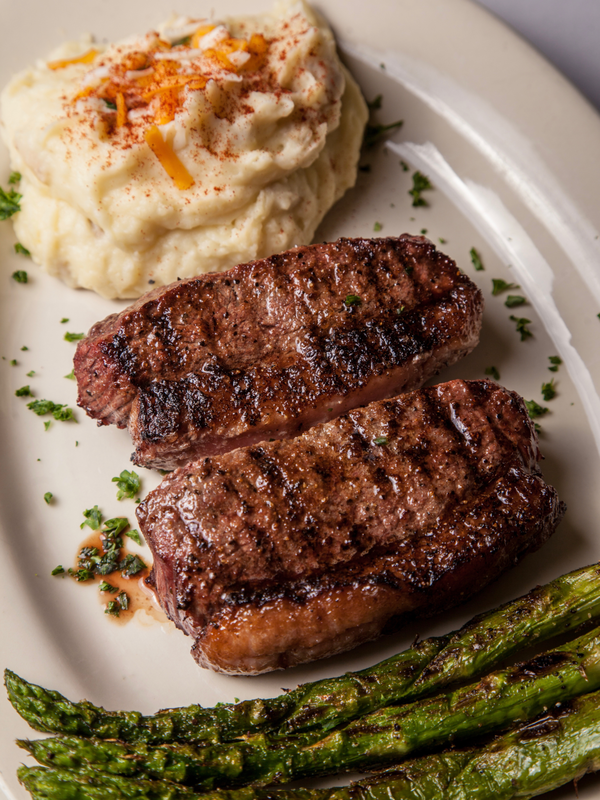 Steak doesn’t always mean a rib-eye, filet, or strip. 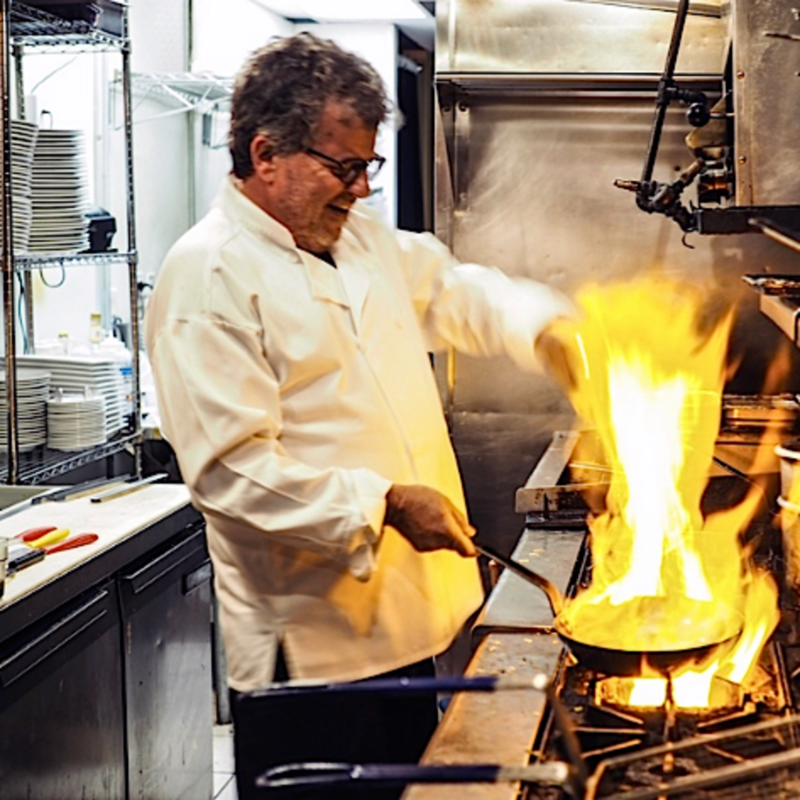 James Beard Award winner Robert Del Grande offers a 6-ounce, USDA Prime flat iron steak as one of the entree choices on his $45 HRW dinner menu. Served with steak fries and red wine sauce, it demonstrates the classic French technique at the heart of the chef's signature Southwestern cuisine. 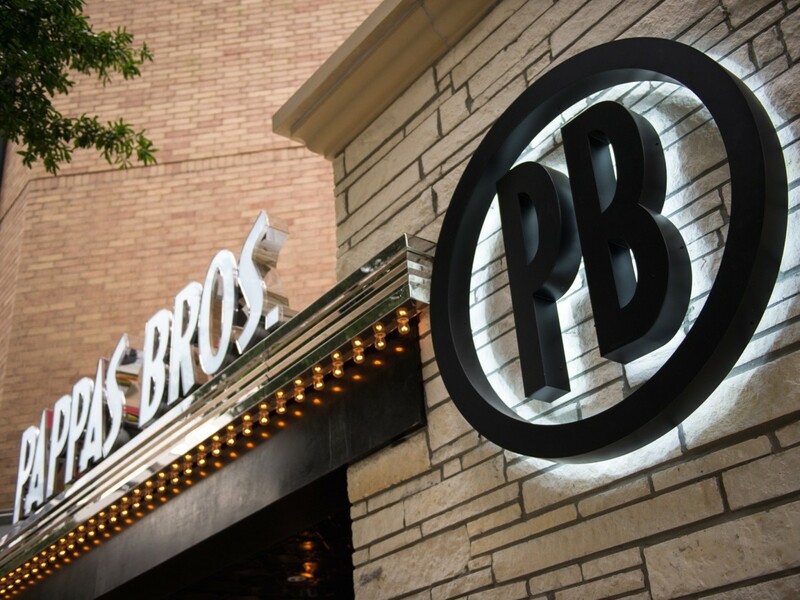 All three Houston-area locations of the recently-renamed Brazilian steakhouse are serving a full, all-you-can-eat rodizio and salad bar for only $35 during HRW. 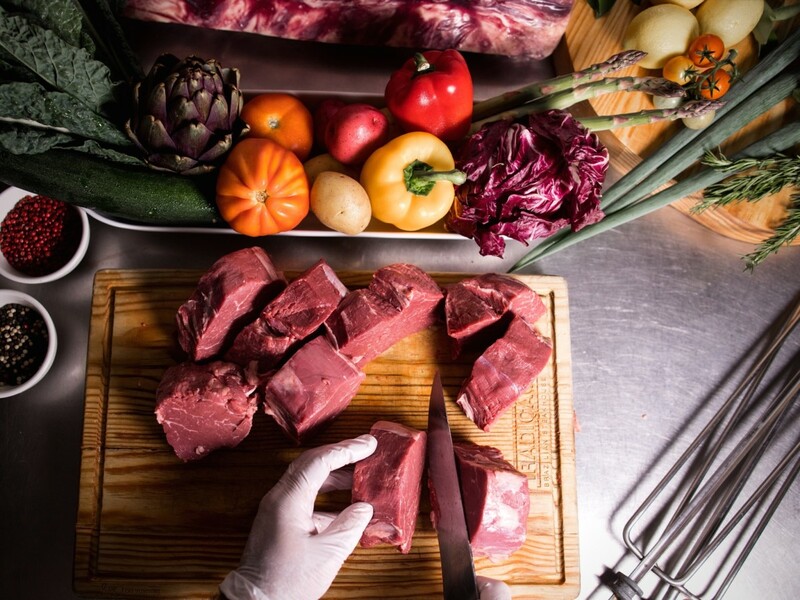 The selection of tableside carved meats includes picanha, top sirloin, bottom sirloin, sausages, chicken, and pork. Truly a feast for any devoted carnivore. This Montrose restaurant, which competed for the title of Tastemaker Awards Best New Restaurant, features an 8-ounce flat iron steak on its $35 dinner menu. Just save room for a classic French dessert like floating island with English cream. All three Houston-area locations of this seafood restaurant are featuring an 8-ounce hanger steak on their $35 dinner menus. Even better, the steak comes from acclaimed Texas ranch 44 Farms and is stopped with chimichurri. 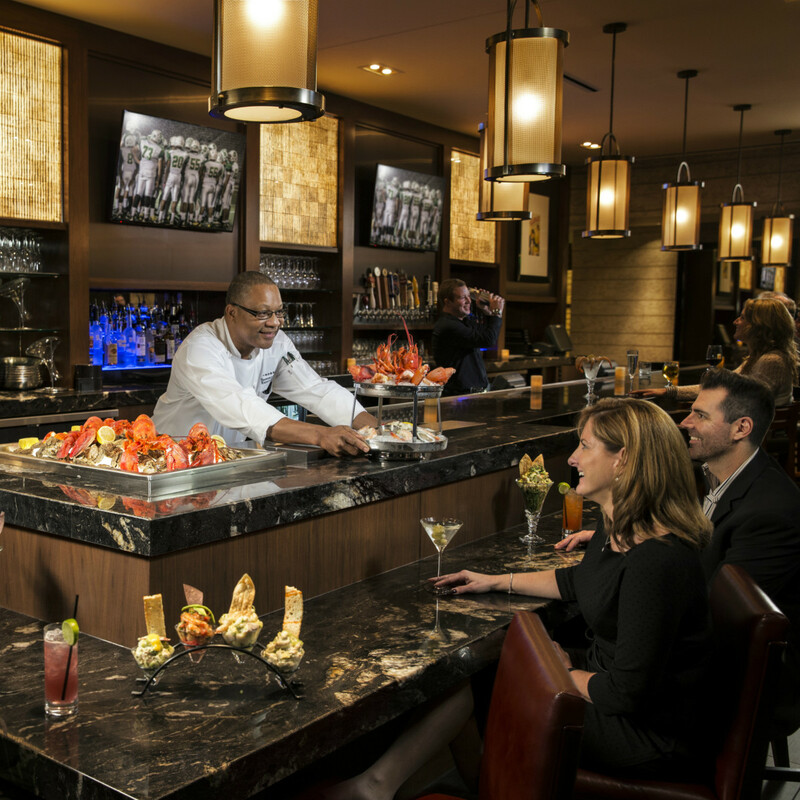 Both locations of the upscale steakhouse chain are serving a 14-ounce, bone-in, dry aged New York Strip on their $45 dinner menus. Upgrade to a Kona coffee-crusted, 18-ounce strip that’s topped with shallot butter for only $10 more. The Memorial-area favorite returns to Houston Restaurant Weeks with a $45 dinner menu. 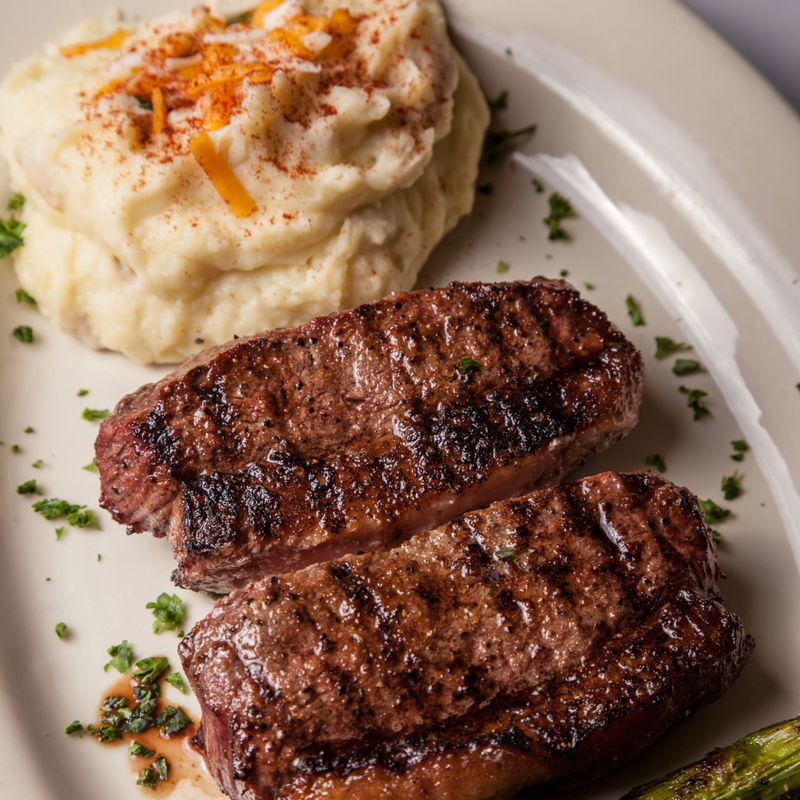 Beef lovers will want to consider the Sirloin Milano, a 12-ounce cut served with prosciutto mashed potatoes. 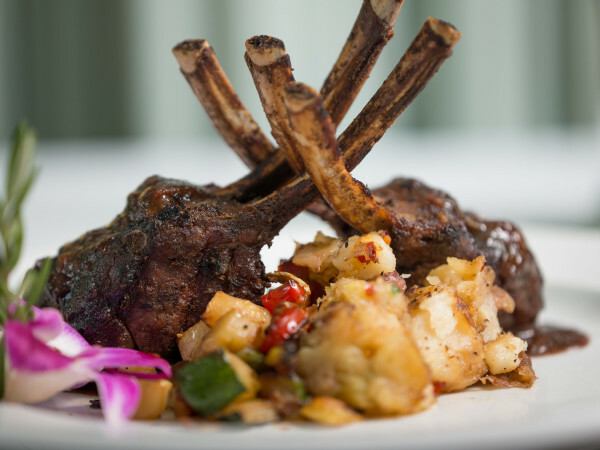 Jonathan’s is also one of the relatively few restaurants serving lamb, in this case a half rack of chops finished with a mint-balsamic chimichurri sauce. The Briargrove institution keeps things classic on its $35 dinner menu. Diners may order either a 10-ounce ribeye with creamy horseradish sauce or a surf and turf that combines a 6-ounce sirloin with three bacon-wrapped shrimp. Just leave enough room to enjoy some white chocolate bread pudding for dessert.